Josh is the creator and writer (teleplay) and a producer of Don The Beekeeper, a half-hour children’s TV show about honeybees and urban beekeeping. The honey bee population is under siege, with die-offs common. Bees are critical to human food supply and the life of many plants and flowers. View a highlight reel of the pilot episode. 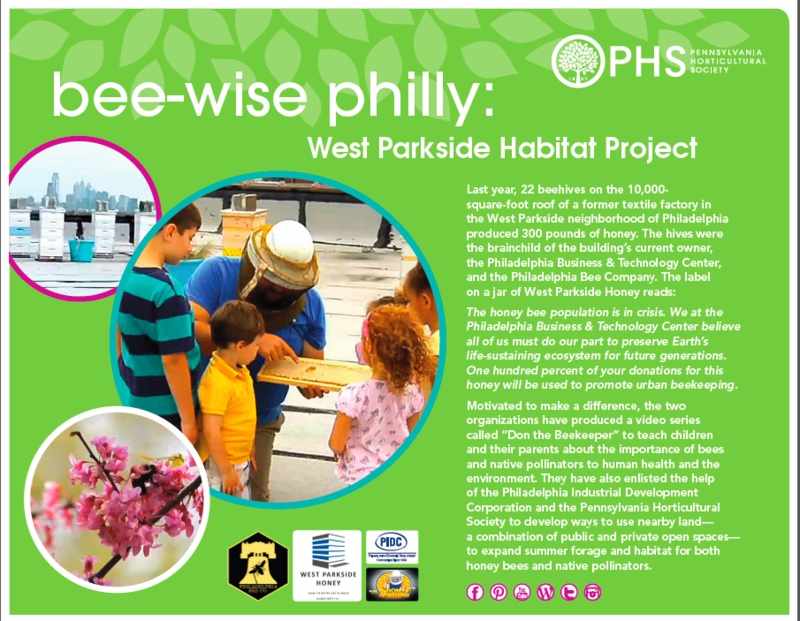 We are partnering with the Pennsylvania Horticulture Society to increase native pollinators on unused and vacant land in Philadelphia. This program helps honey bees thrive in urban environments. Visit PHS for more information! Josh's book series was turned into a reality show featuring Bear Grylls. Worst-Case Scenario brought to life many of the best entries in the book series...complete with a British accent, which of course makes even the most ridiculous information sound important. The books were also turned into a Sony-Tri Star Television series that aired on TBS a few years back. Josh served as consulting producer.